Ali Haddad is one of the country's richest men and a long-time backer of President Abdelaziz Bouteflika, who is under intense pressure to quit. 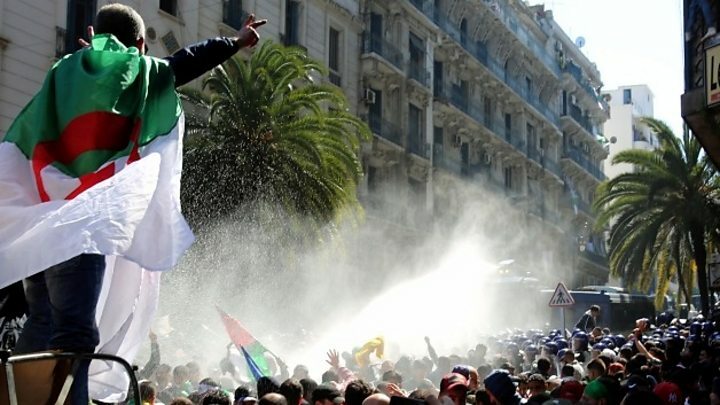 On Tuesday Algeria's powerful army chief, Gen Ahmed Gaed Salah, urged the ailing leader to stand down. The reason for the reported arrest is not clear. 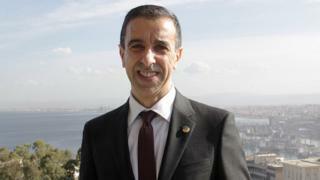 Mr Haddad recently resigned as head of Algeria's employers' organisation, FCE. He went from managing his family's small hotel to commanding a vast business empire with interests in construction, sports, media and healthcare, among others. Analysts say he was much part of Mr Bouteflika's inner circle. Under his tenure, the FCE backed the president's bid for a fifth term - a position it later retracted as his popularity waned. The 82-year-old leader - who came to power in 1999 - has since dropped his plans but still remains in office.